There are a wide range of physical conditions and ailments that can lead to achy joints—arthritis, bursitis, overuse and injury, to name a few—but no matter the cause, all achy jointshave one thing in common: they’re not pleasant. When you feel sore and achy, it can be nearly impossible to perform demanding physical activity, let alone complete everyday tasks like cleaning the house or walking the dog. Adding joint health supplements to your daily routine is a good way to support joint health so that you’re back on your feet in no time! As you probably know, swollen and inflamed joints can seriously compromise your ability to move, causing acute pain all over the body, but especially in the knees, hips, feet, wrists and elbows. The joints in our bodies are cushioned by tissues, which become inflamed when they collect fluid. Your joints may also ache due to the swelling of the lining of the joint. In both cases, inflammatory cells and blood are released into the joints and surrounding tissue, causing swelling, pain and stiffness. In other words, one of the major reasons why we have achy joints is because our joints are inflamed, plain and simple. 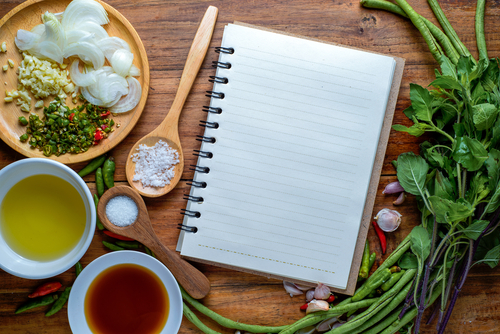 When you take a joint health supplement with the right ingredients, you’re arming your body with the tools it needs to support a normal, non-inflammatory state. The HD Joint Health formula contains many ingredients designed to help with acute inflammation, including curcumin, boswellia, known as Indian Frankincense, grape seed extract and astaxanthin. Taking joint supplements to help joint pain is a great option, especially since they do not have any unpleasant side effects like nonsteroidal anti-inflammatory drugs (NSAIDs) that can increase the risk of heart attack or stroke. They can help you lower your consumption of NSAIDs or prescription painkillers to prevent risks associated with long-term use. You may also want to consider adding a Serrapeptase supplement to your diet for even more support against inflammation. While inflammation is the primary reason why you might feel sore, achy and downright pained in your joints, your condition may be triggered or worsened by a breakdown of cartilage in the joints. Cartilage is a rubbery, connective tissue that cushions the area between the bones in order to hold them together and support surrounding tissues for normal, pain-free joint function. Over time, cartilage wears away with overuse. It may also breakdown in the face of arthritis, trauma, poor nutrition, the use of certain prescription medications and other factors. Of course, if we can arm our bodies with the support it needs for healthy joint function—like the ability to rebuild cartilage—we will experience fewer bouts of achy joints. Our joint health supplements contain an ingredient called avocado-soy-unsaponifiables (ASU) that support your body’s efforts to rebuild cartilage. ASUs have been shown to have anti-catabolic, chondroprotective properties, meaning they may help protect tissues from breaking down while also delaying progressive narrowing of the joint space. 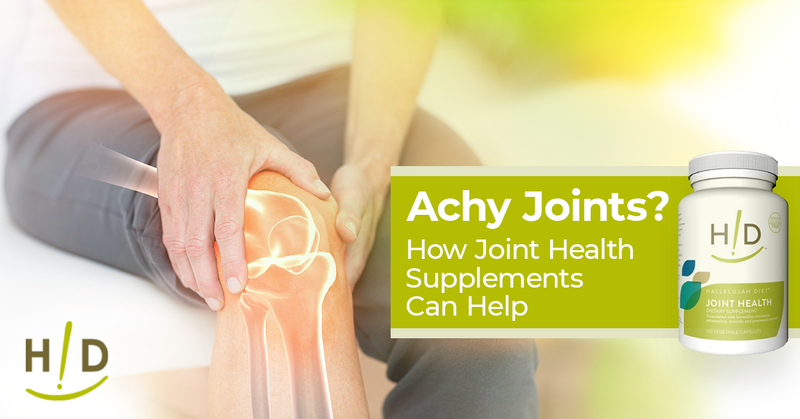 It’s relatively easy to integrate supplements for joints into your diet. Start with a comprehensive supplement, like HD Joint Health, for support against acute inflammation coupled with ingredients that aid in the rebuilding of cartilage. Take two capsules of HD Joint Health twice per day with meals, gradually reducing your dosage after reaching a satisfactory level of comfort. We would also recommend taking an omega-3 fatty acid supplement like DHA and Orgono Silica for additional support. Be sure to consult a nutritionally minded health practitioner before starting any new supplements. 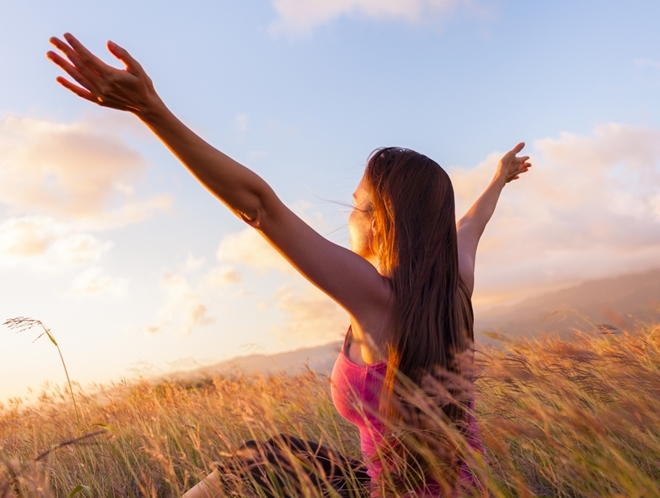 In short, joint health supplements help by supporting a non-inflammatory state and aiding in the rebuild of cartilage, two things that are extremely important to warding off stubborn aches and pains and encouraging all-around joint health. 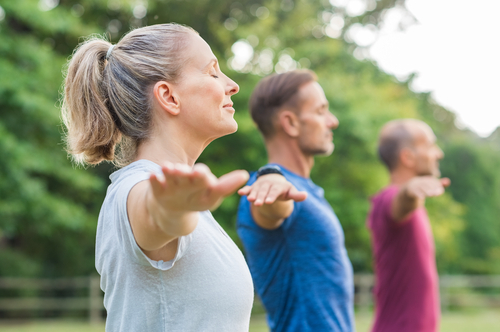 Adding a joint supplement to your routine is a great way to give your body the resources it needs to help combat the triggers of pain and achiness so you can get back to your old self! Hey, Nice work. Keep up with the good work. Thank you for this great information. I will pass this on to my mother and try to encourage her to try the joint health. I would not pass this up if I had pain in my joints. These are great supplements but must be combined with a raw healthy diet. Eating SAD (standard American diet) will only cancel out the effects of these supplements and their beneficial help to the joints. I so appreciate that comment. 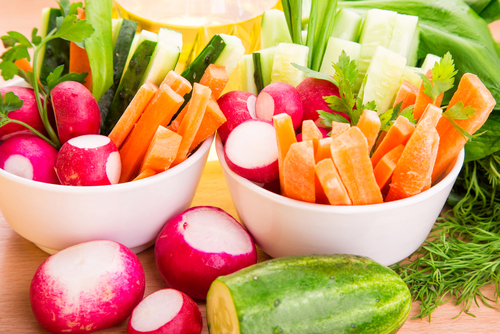 NOTHING can take the place of a healthy diet. I’m glad for Hallelujah Diet Joint Health and serrapeptase supplements with no negative side effects! It is not pleasant to be in pain. I appreciate these options that are good for the body. 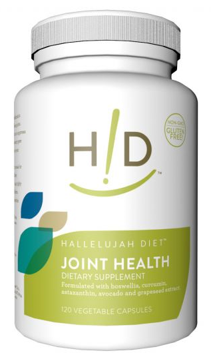 I so appreciate all of the supplements Hallelujah Diet has for joint pain. For me those include Joint Health, Serrapeptase, and the wonderful Organic Silica. If we can keep the body free of inflammation around the bones and joints the pain will be relieved. I know for me the Organic Silica has been a godsend for the relief of pain. Thank you Hallelujah Diet for keeping abreast of supplements that will help us.